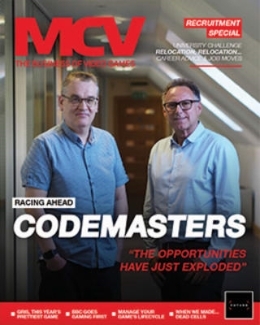 MCV’s April issue is now available to read for free and is our recruitment special. 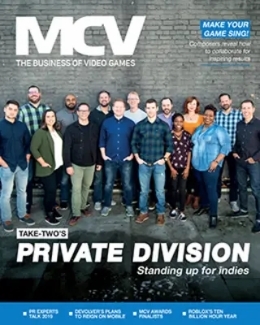 This month, we take a closer look at the UK skills gap and ask recruiters, both in-house and agency side, about the hardest to find skills in the UK games industry. 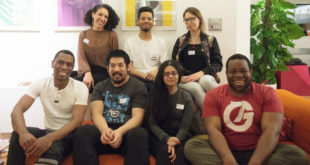 We also investigate company culture within the games industry: why do you want one, how do you get one and, perhaps more importantly, how do you make sure it’s the right fit for everyone involved? 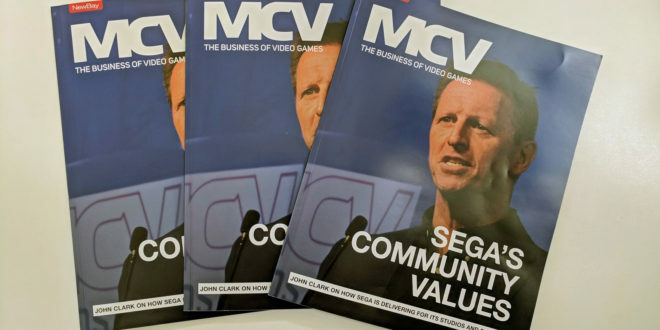 Elsewhere, we talk to MCV’s Person of the Year, Sega Europe’s EVP of publishing John Clark about working closer than ever with its studios and how it’s delivering value. 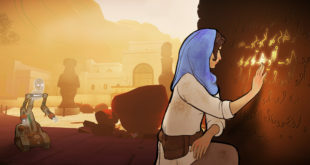 Meanwhile, NIS America’s CEO Takuro Yamashita and producer Alan Costa discuss Nintendo Switch and how the firm is shifting focus for its upcoming releases, as gamers are eager to play more handheld games. 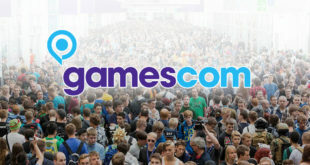 We also speak with Sony’s product manager Jon Edwards about marketing an established franchise as a reboot as God of War is about to hit shelves, and how the publisher hopes to expand the fanbase with this new title – the most mature in the series to date. 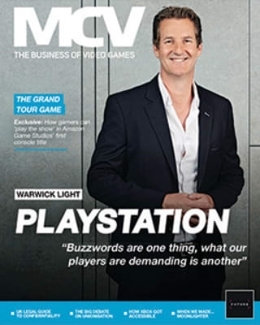 Splash Damage, GameMaker Studio, Creative England, the Italian Video Game Awards, Ustwo Games, and Polyarc also headline this April issue.